Big Sky Country is a high energy modern country band that takes great pride in its musicianship, professionalism, and putting on a great show. Formed in 2013, Big Sky Country has since established itself as one the premier country cover bands in New York. 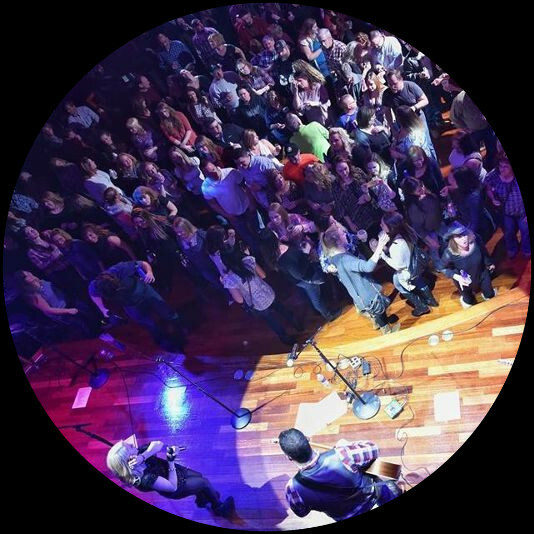 Featuring the dueling lead vocals of Leland Bunting and Ashley Drennan, the band has the versatility to cover music from all of the best artists the country music scene has to offer. 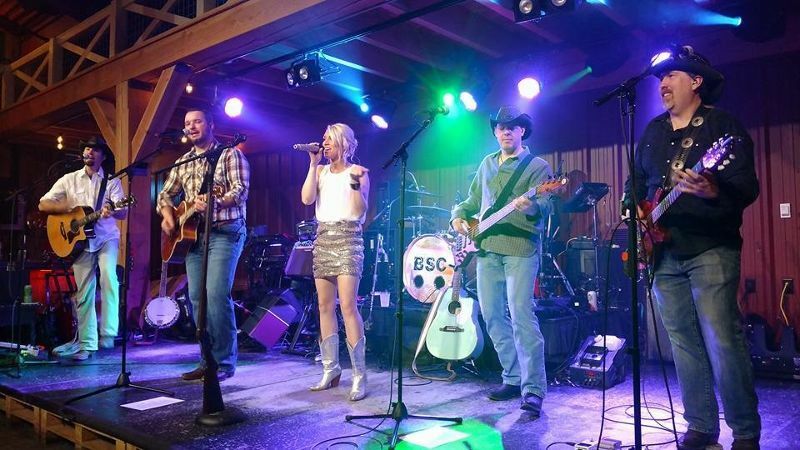 BSC’s expansive song repertoire features their own originals and music from: Carrie Underwood, Jason Aldean, Miranda Lambert, Johnny Cash, Shania Twain, Blake Shelton, Travis Tritt and everything in between. Brad Gardner (Acoustic Guitar), Matt Howenstein (Lead Guitar), and Leland (Acoustic Guitar) bring the songs to life with their top level guitar playing, while Rikk Anderson adds a melody element that only a steel guitar can bring to a band. 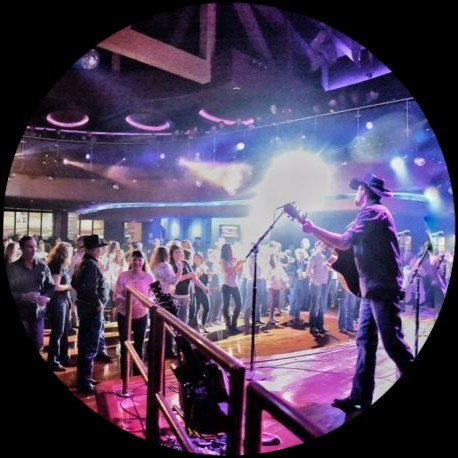 Alex Fuller (Drums) and Eric Baumes (Electric and Upright Bass) lay down the foundation of the music that is sure to get you up and line dancing away. This top level musicianship is combined with five part haromonies to help BSC distinguish itself from the pack. Big Sky Country is a band that needs to be seen by the true country music fan, they will not be disappointed. 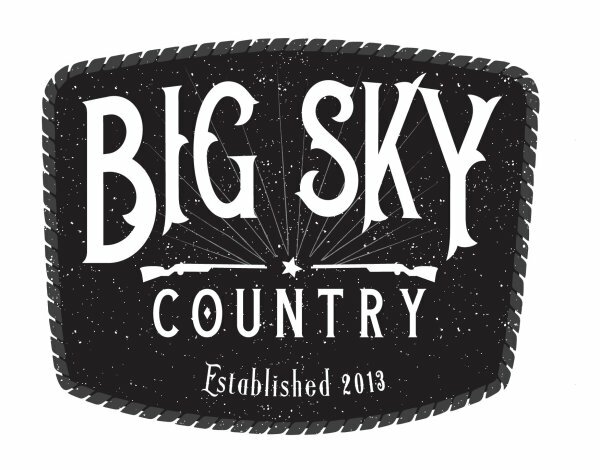 Big Sky Country has shared the stage with Craig Morgan, Raelynn, Lee Brice, Craig Campbell, and Sawyer Fredericks among others.